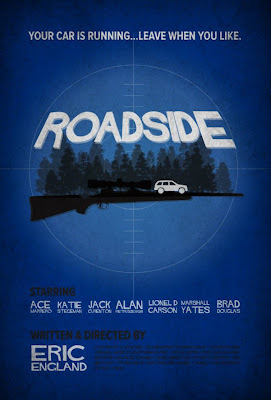 Roadside is a high concept thriller that finds Dan Summers and his pregnant wife, Mindy, in a fight for their lives when they are held hostage in their car by an unseen gunman on the side of a desolate mountain road. 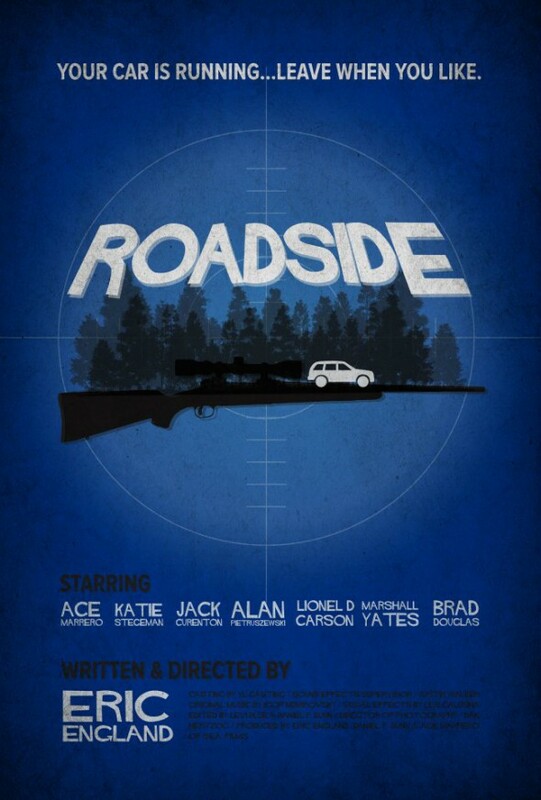 Their car is running. Their phones are working. But they STILL CAN'T LEAVE.